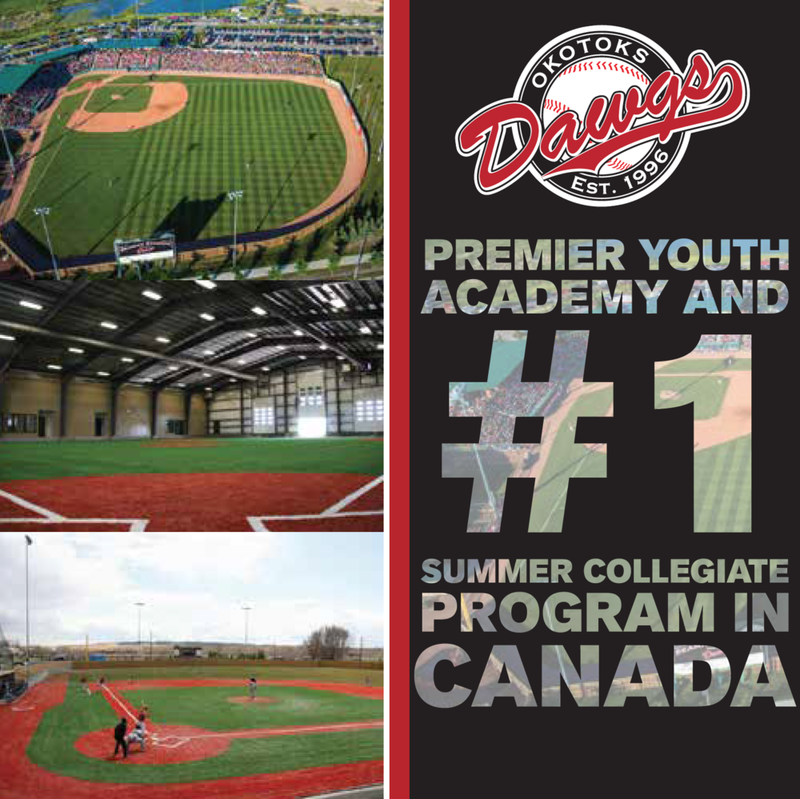 If you thought the fan friendly baseball experience at Seaman Stadium, home of the Okotoks Dawgs Baseball Club, couldn’t get any better, then you will be blown away by the Dawgs latest plans. After adding new washrooms and concessions to deal with routinely sold out crowds as part of the 2015 “Wow Factor” upgrades, the Dawgs are now enhancing fan experience by introducing a $300,000, state of the art video board that will be installed in time for the start of the 2016 season. 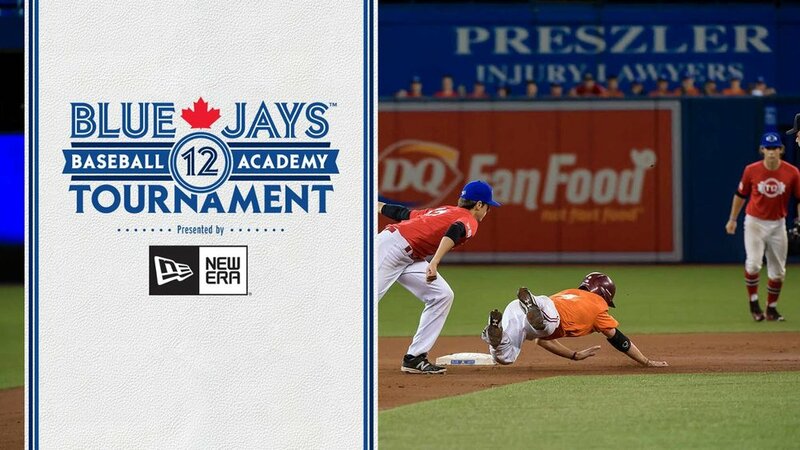 The new video board comes from Daktronics, a leading manufacturer of sports scoreboards, who has supplied and maintains the video boards for the Chicago Cubs, Oakland Athletics, New York Mets, San Diego Padres, New England Patriots, and Arizona Cardinals, among others. The new video board will enable the Dawgs to provide high definition quality in all game day promotions, sponsor messages and player highlights. Fans will enjoy getting to know Dawgs players and coaches through interactive interviews enhanced by an integrated sound system. If you enjoy the classic video board gags and fun activities that have become part of the “professional” sports experience, like the “kiss cam” or other crowd participation features, you will get those and more at Seaman Stadium during the 2016 season. With an increased viewing area of more than 30 per cent and a full high-definition screen of comparable quality to your living room big screen TVs, Dawgs games will provide fans with a whole new level of family oriented, sports entertainment.